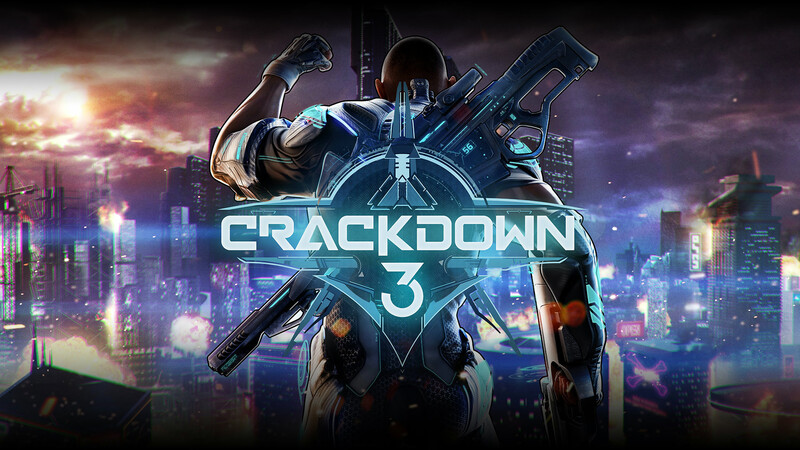 Highly anticipated: Crackdown 3 was originally set to launch in 2016 but has been riddled with delays. Nearly three years late, the game is finally dropping next week. Was the extra development time worth the wait? Find out tomorrow with Microsoft's technical test. Microsoft will be hosting a technical test of Crackdown 3’s Wrecking Zone multiplayer mode starting February 7 (that’s tomorrow). Here’s everything you need to know to get in on the action ahead of next week’s launch. Installation for the Wrecking Zone technical test goes live on Thursday starting at 9 a.m. Pacific with the first playtests scheduled for noon. Gamers will get to try out the Agent Hunter game mode on the Blackout Zone map, scoring points by taking out opposing Agents and scooping up their badges. Additional playtest times for the weekend will be announced on Discord, on the Crackdown 3 Facebook and Twitter accounts and in the Xbox Insider Hub. Speaking of, you’ll need to be an Xbox Insider to participate in the playtest. If you aren’t already signed up, you can grab the Xbox Insider Hub app for free from the Microsoft Store. Once installed, navigate to Insider content -> Games -> Wrecking Zone: Technical Test and select Join. Microsoft says the Wrecking Zone technical test isn’t a beta. Rather, they simply want to “gather as much information, feedback and bug reports as possible.” That sure sounds like the definition of a beta to me. Crackdown 3 launches on February 15 for Xbox One and Windows PC.